Did you ever used to visit The King’s Head pub in Crosspool before it was demolished? On Saturday 3 November, Sarah Goodhead and Dave Robinson are hosting a get together for anyone who used to be a regular at the Manchester Road pub. Go along to the Crosspool Tavern on Saturday 3 November from 8pm to join in the reunion and meet old friends, share memories and have a laugh. 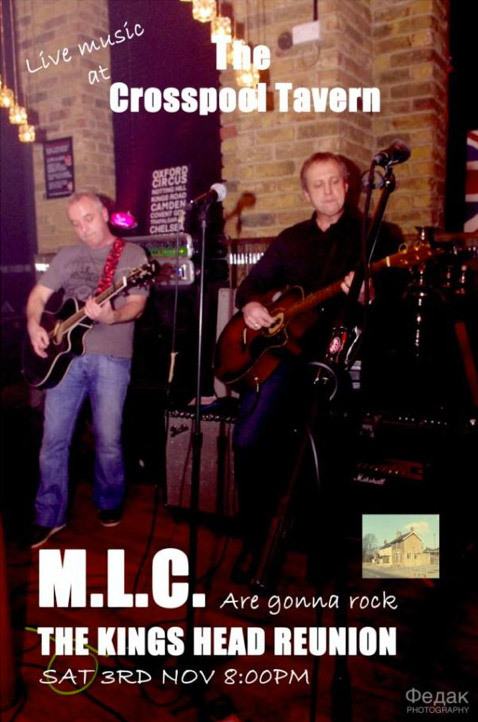 There will also be live music from MLC. This entry was posted in crosspool, events, pubs and tagged crosspool tavern, kings head, november 2012, reunion. Bookmark the permalink.